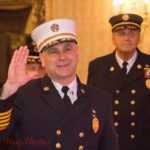 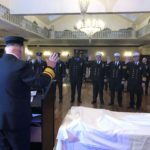 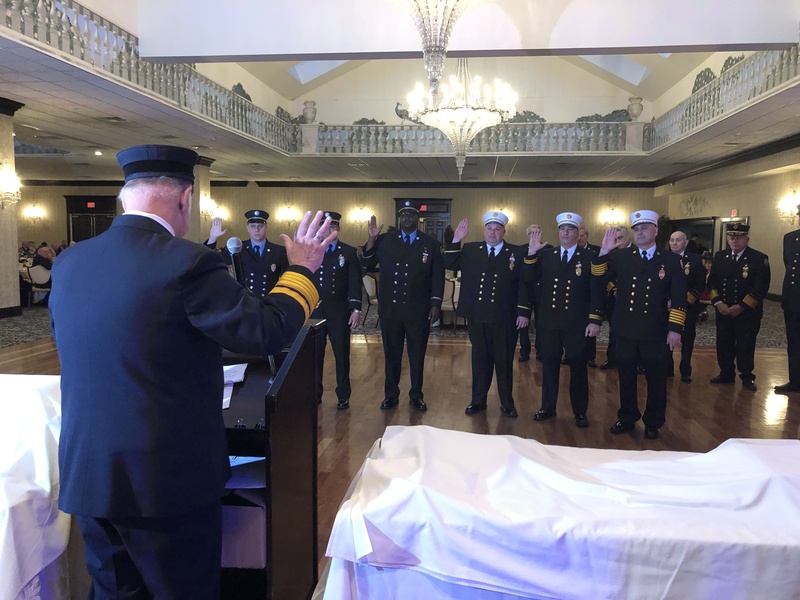 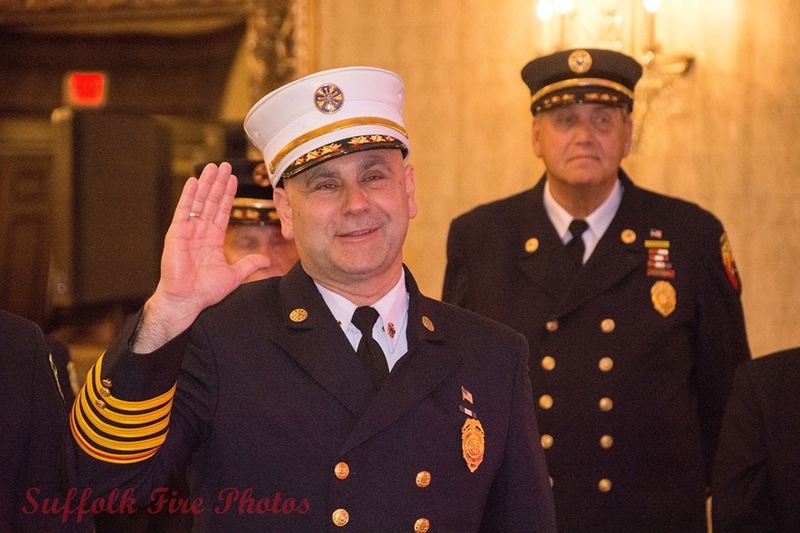 This past weekend we had the pleasure of celebrating the installation of our Officers, milestone awards, and chiefs awards. 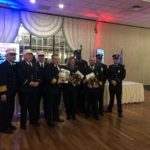 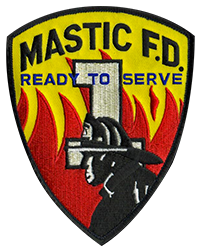 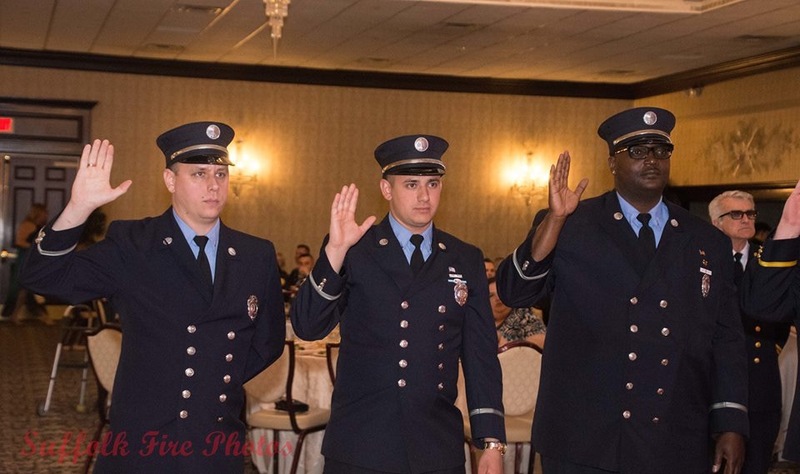 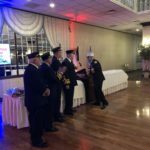 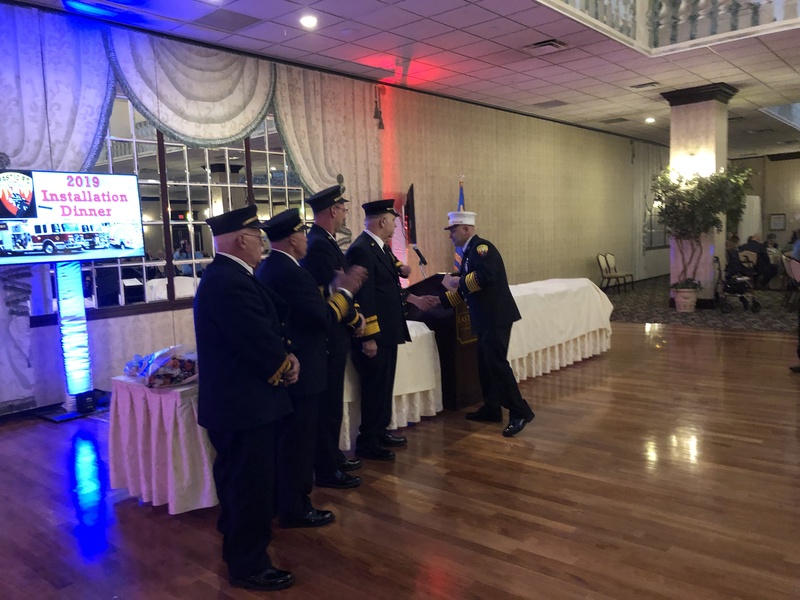 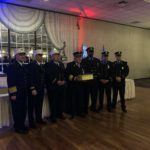 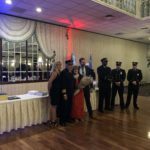 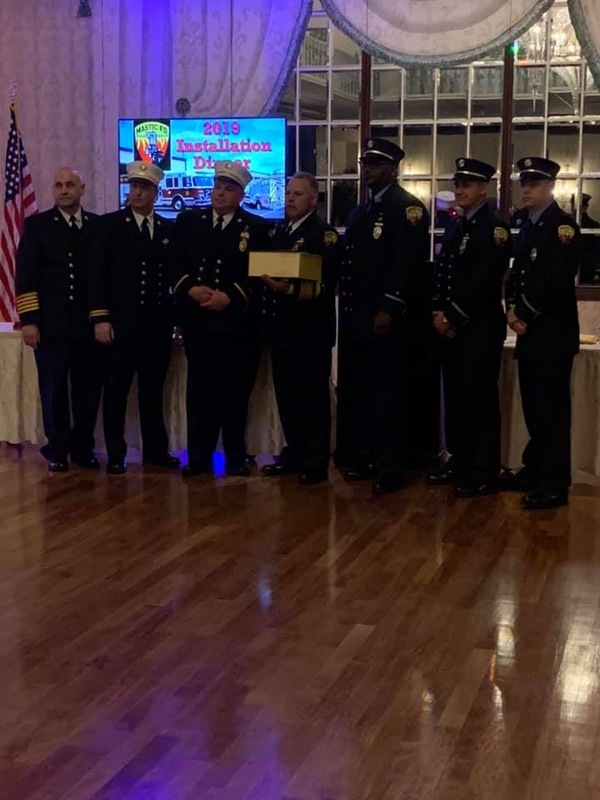 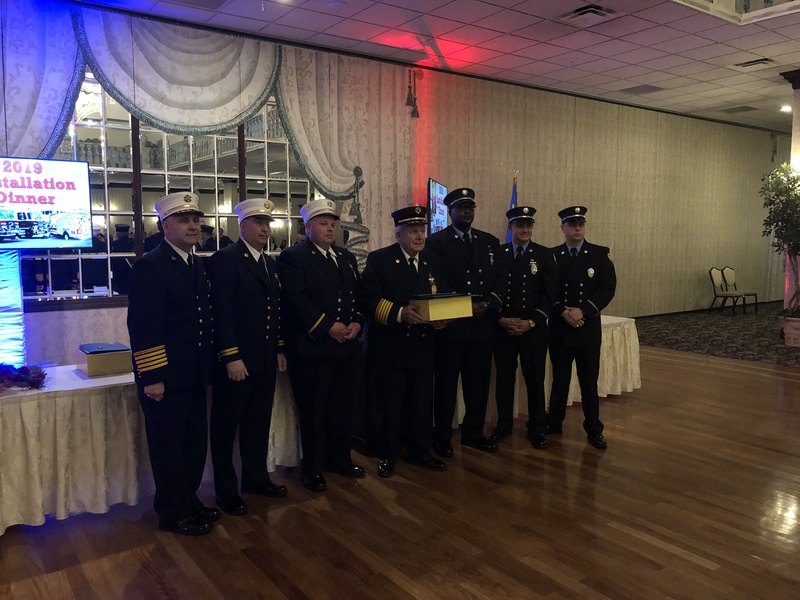 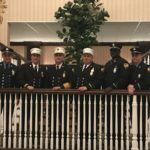 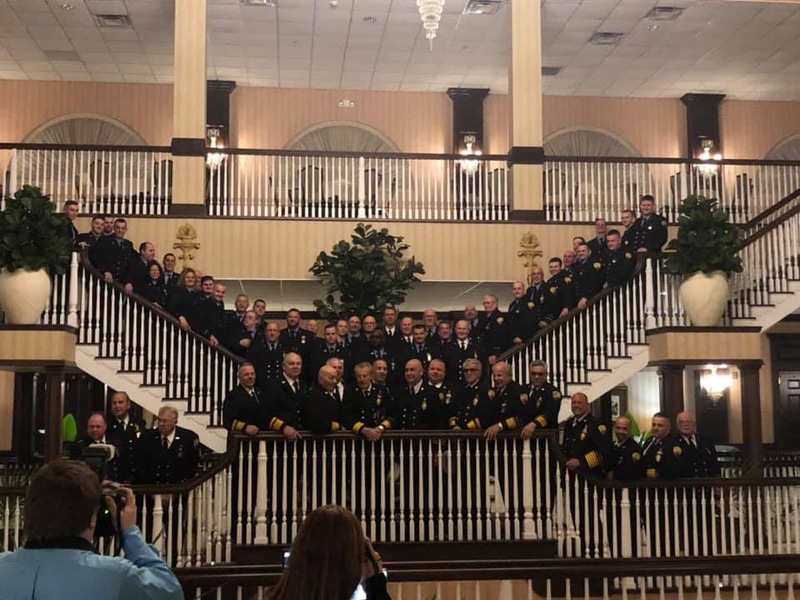 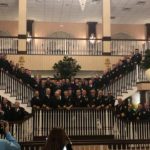 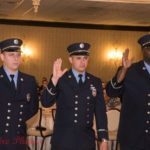 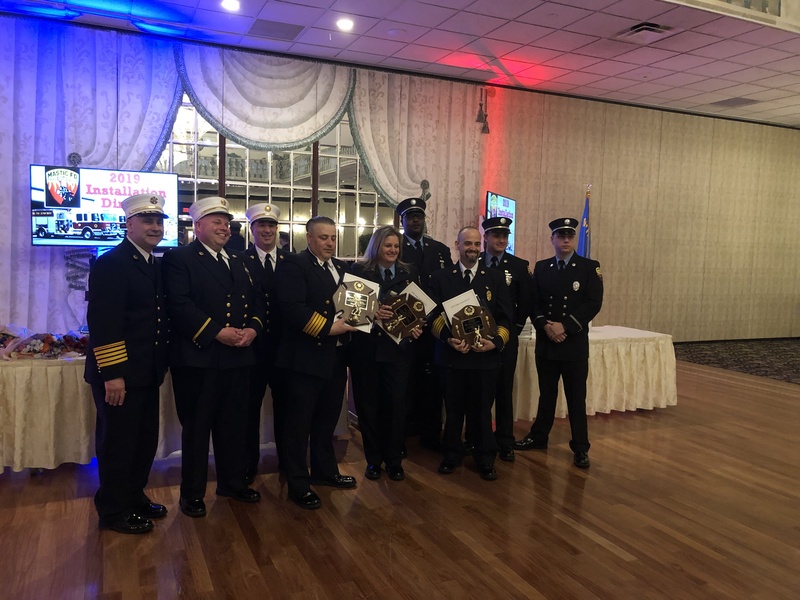 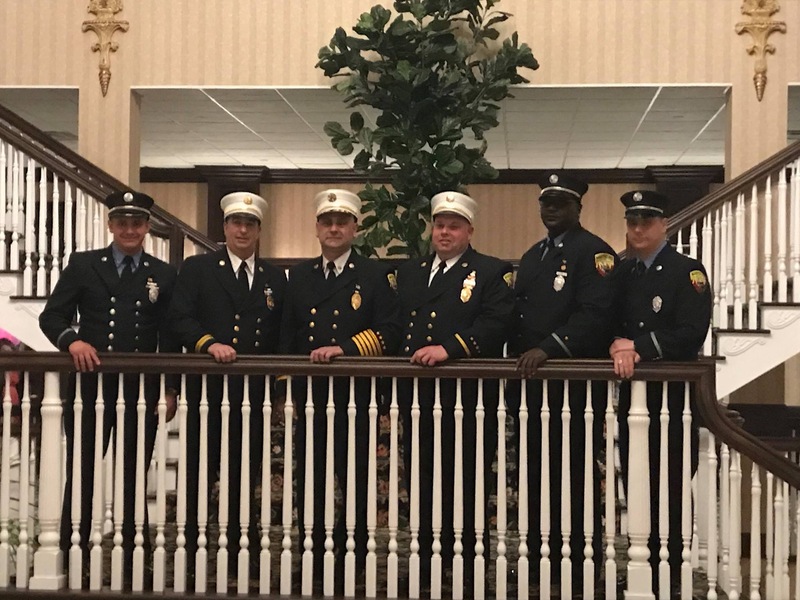 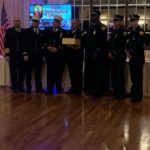 Our annual dinner was held at East Wind Caterers where we were able to celebrate with our Family and friends while our district remained protected and safe with the help of our Neighboring Fire Departments. 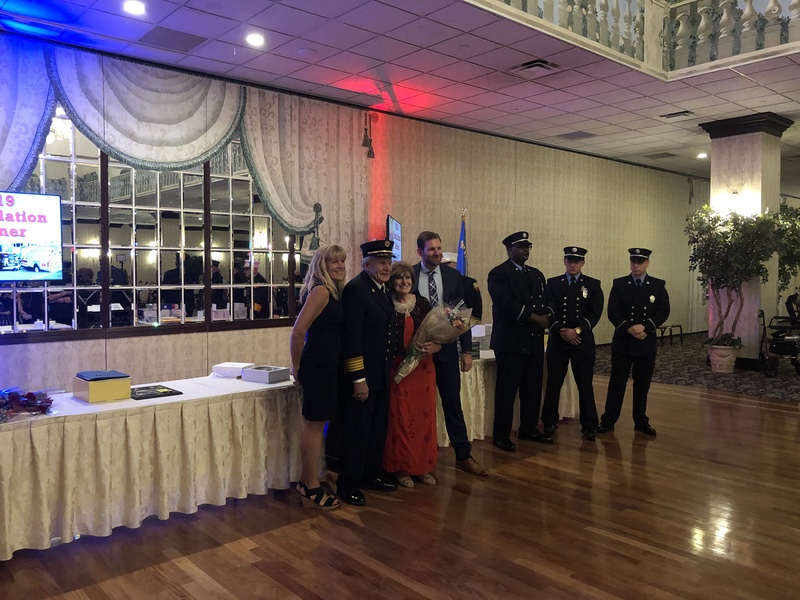 Thank you to all of our family members, invited guests, elected local officials and community leaders that took the time out of their busy schedules to recognize and honor those who deserve it.